After a 21-year career as an infantry officer in the Army, Fred Zilian was for 23 years an educator at Portsmouth Abbey School, where he taught history, ethics, and German. 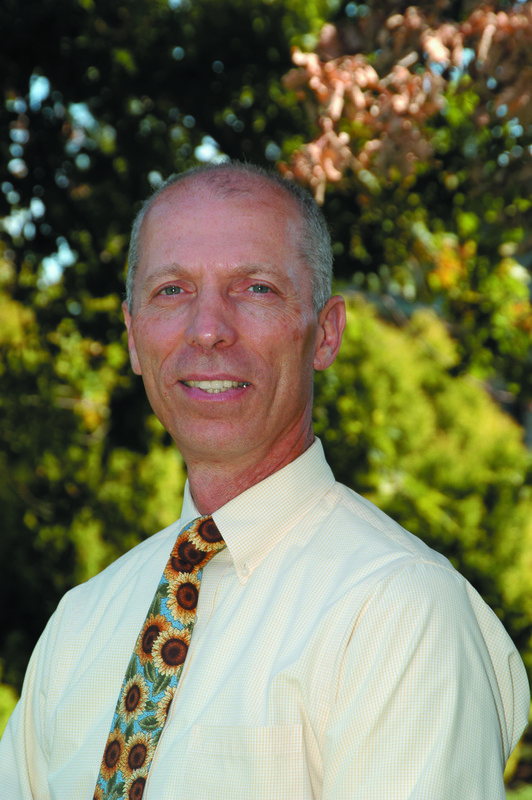 He served as the History Department Chair, Dean of Faculty, and Assistant Headmaster for Student Services. He also coached numerous sports and served as the advisor to the Model United Nations Program. He is currently an Adjunct Professor at Salve Regina University, Newport, RI, where he teaches history and politics, and a columnist for the Newport Daily News (RI). Ph.D. (International Relations — Strategic Studies), Paul H. Nitze School of Advanced International Studies, Johns Hopkins University, 1996. M.A. (with highest distinction) (National Security and Strategic Studies) Naval War College, 1985. M.A. (International Affairs), Paul H. Nitze School of Advanced International Studies, Johns Hopkins University, 1977. B.S., U.S. Military Academy, 1970. Follow me on Twitter @FredZilian. Enjoyed reading the update on Germany. I did not realize that the east was still so far behind their west counterparts in so many ways. Good information. On the ABC This Week show this past Sunday, a discussion occurred around the US economy and how we have lost much of our manufacturing infrastructure with conjecture whether we could regain (and maintain) it for future growth. A comment was made that Germany has been successful in their manufacturing sector because they have put a strategy in place to let the cheap manufactured items go the way of competition but fight hard to retain the “high end” goods. It was positioned as an example that the US should possibly consider. Your statistics on the GDP and leadership in among the European countries, seems to me to support that theory. Thanks for the very good article and commentary. Thanks for taking the time to read and comment on my essay. Yes, I wonder also if Germany’s model might be useful for us. Many types of manufactured goods we should not be concerned about. But with the high end goods we have traditionally had an edge in producing–high tech stuff, airplanes, heavy equipment?–we should strive to maintain our leadership. A big question would be the role that government should play to support such a strategy.